Dental health has always been one of my favorite themes! Kids love learning about and exploring teeth. Break out strange and gross, you’ve got them hooked. 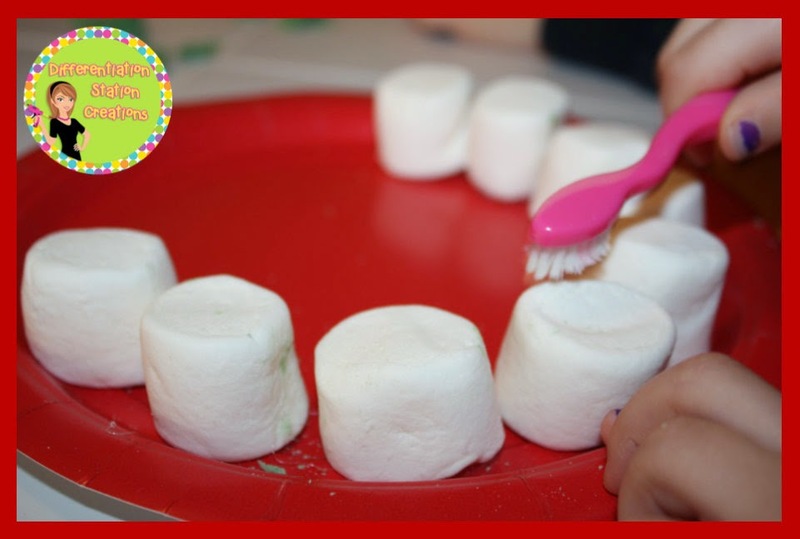 Here are a bunch of strange, but exciting activities to identify ways explore teeth and dental health. Quick Tip: Let your marshmallows get stale before you hot glue them to the plates. The longer they sit out, the harder they get. Ours sat on the windowsill for a week and they worked really well. 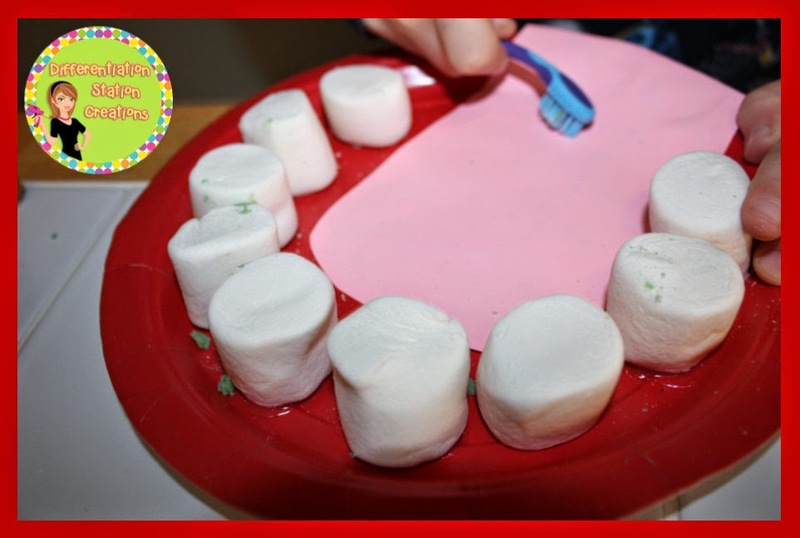 Use stale marshmallows, red/pink plates, and a paper tongue to create a model of a mouth. 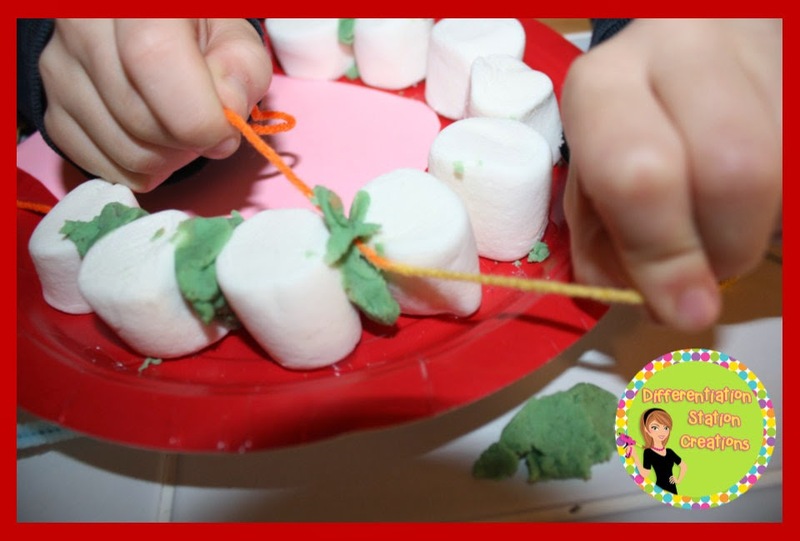 Hot glue the marshmallows to the plate in a u shape OR let students use school glue to create their own model. Cut out a tongue shape out of construction paper and glue to the plate. Let glue dry and your mouth model is ready to go! Kids can use this model to practice flossing their teeth. It’s really easy to make and your kids are sure to love it! Put playdough in between the teeth. Use green, yellow, and brown to simulate plaque and food between the teeth. 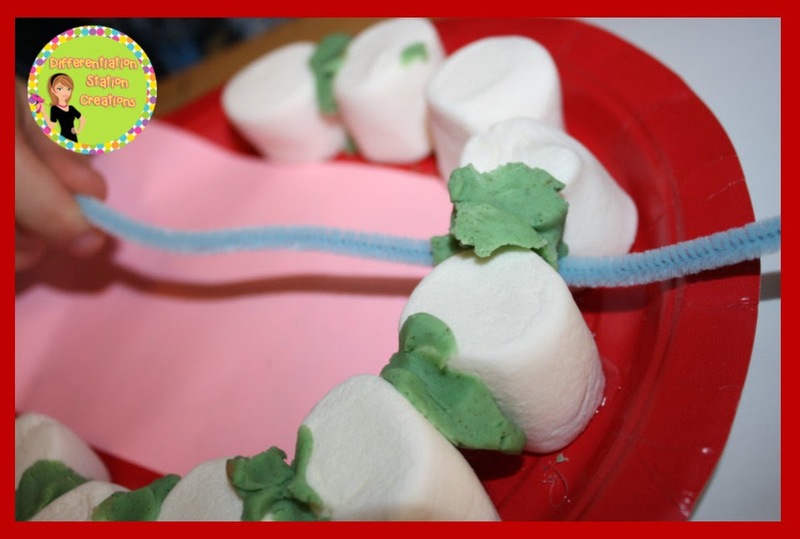 Kids can use pipe cleaners or yarn to clean between the teeth. I found that yarn worked a lot more like floss, but the pipe cleaners made it much easier to get out the “plaque”. Break out toothbrushes after flossing! You can actually see the residue from the play dough plaque and it’s a lot of fun to brush it off. Make sure you don’t forget the tongue! We created another model out of play dough and large lima beans. I saw this idea here. I know that the picture looks extremely gross, but this was one of their favorite activities! 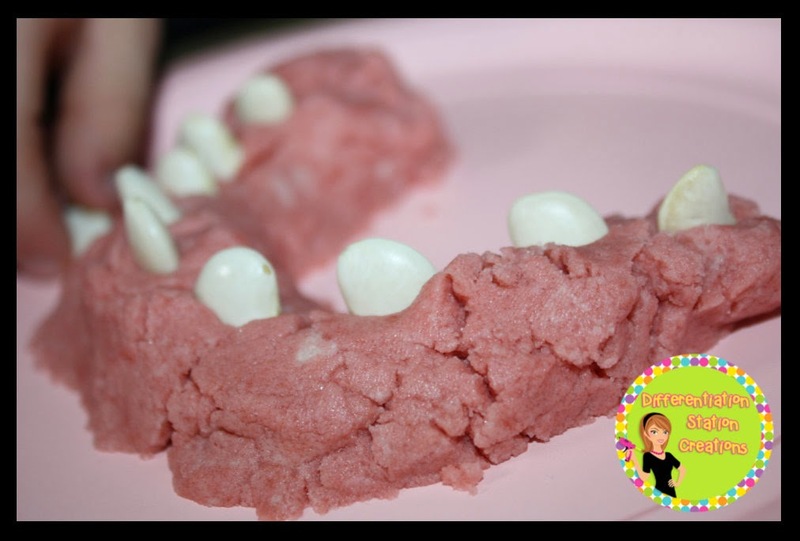 Use red play dough to create the gums. You can have kids use mirrors (or partners) and count all the teeth on their bottom jaw. You may have different numbers, depending on how many teeth were lost. This can lead to the discussion of how many baby teeth people have on the top and bottom of their mouths. Kids will end up with 10 teeth on their model. Now, the fun begins! You can have kids draw a card or write down a subtraction sentence for the class. We always started with 10. Students would read the subtraction sentence and pull out all the loose teeth! Then, we would decide how many teeth were left. Using these manipulatives is a great way for kids to build a strong understanding of the abstract concept of subtraction. They are visually and physically “taking away” from a larger number. 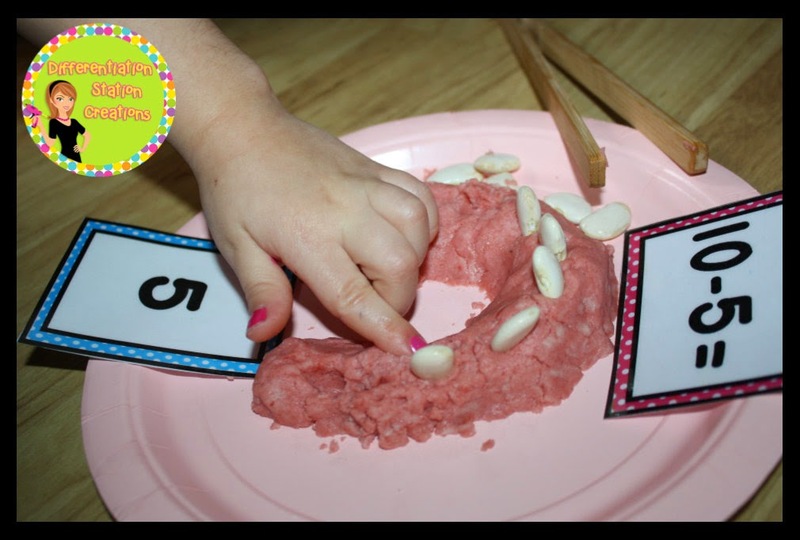 Check out this post to see more ideas for hands-on learning with subtraction. 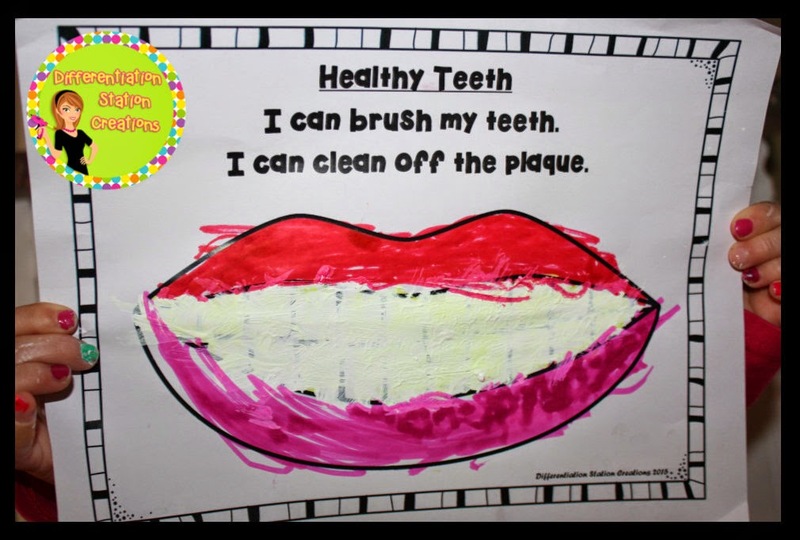 Jenn from Crayons & Cuties in Kindergarten shared one of her favorite teeth activities with me. Her class uses paint and toothbrushes to “clean” yellow teeth. I LOVED this idea and had to recreate it to use with my own kids! I made a printable of a mouth. You can get it here for free. 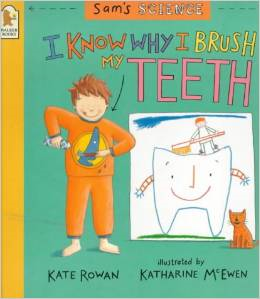 We read “I Know Why I Brush My Teeth”, by Kate Rowan. This book has great information and is accompanied by kid-friendly illustrations. 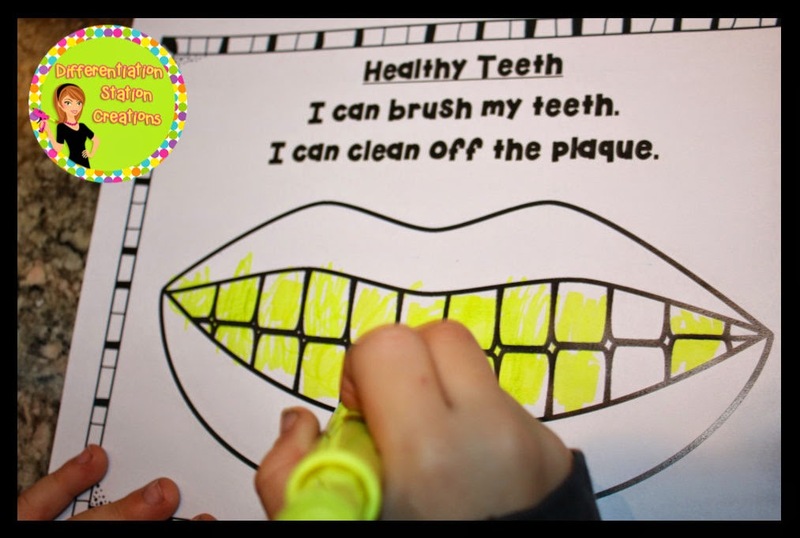 After reading about plaque and the importance of brushing your teeth, I had the kids use yellow highlighters to add plaque to their teeth. Then, they used the toothbrushes and white paint to “brush the teeth clean”! 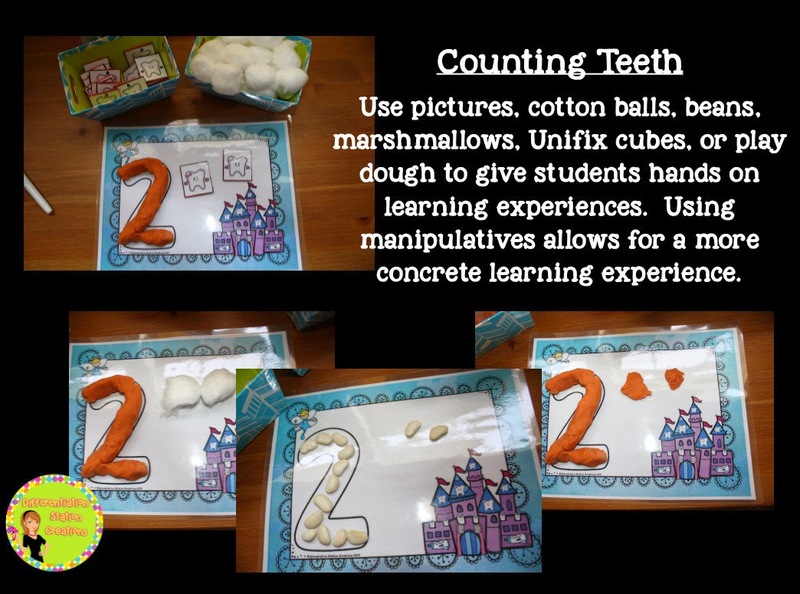 You can use the dental health theme to explore so many concepts in math. 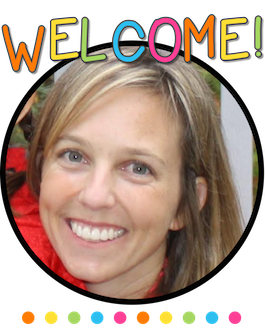 It brings the concepts to life and gets kids excited about interacting with math! 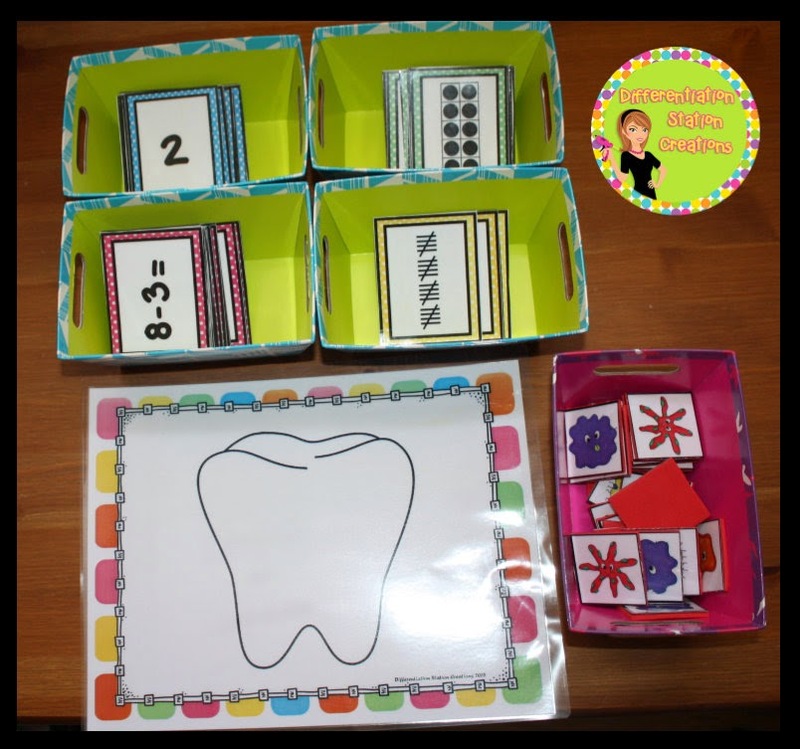 If you want some easy, hands-on learning activities, you can check out my dental health packs here. 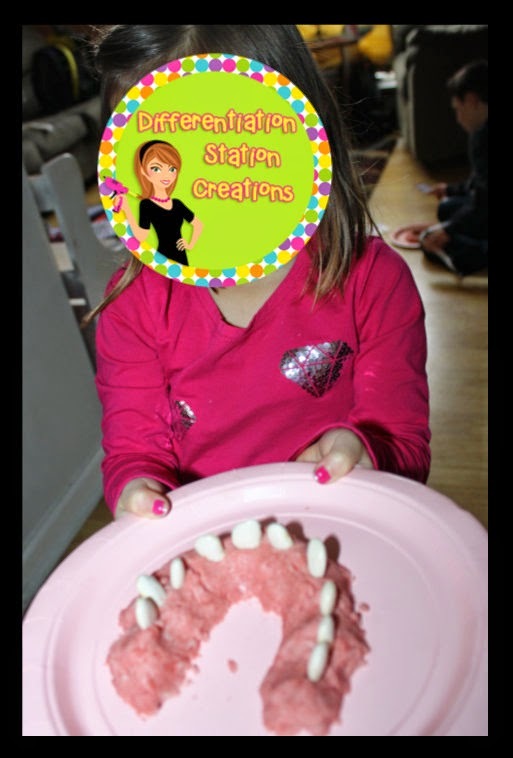 However you choose to teach about dental health, be sure to take advantage of children’s love of teeth and hands on fun!